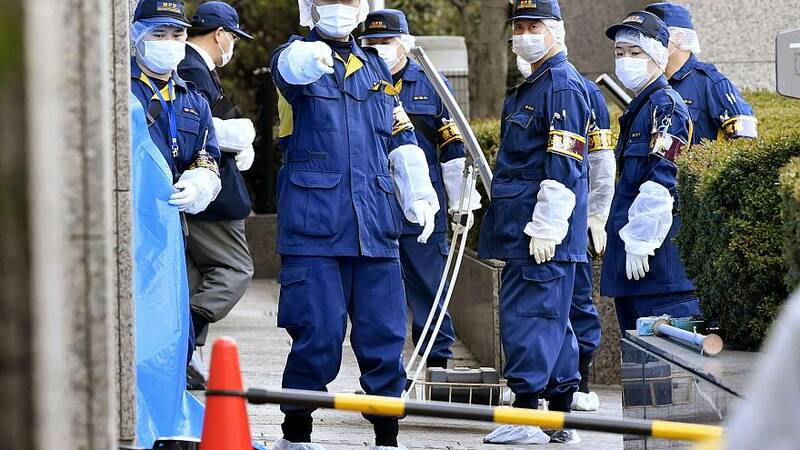 TOKYO — Japanese police arrested an American man on Wednesday on suspicion of fatally stabbing his Japanese wife at a court where they were to settle a divorce, officials and media reports said. The man, identified only as a 32-year-old U.S. citizen, stabbed the woman in the neck near a security check at the entrance to Tokyo Family Court, police said. The suspect's name was not released due to concern about his mental condition and his motive was not known, police said.